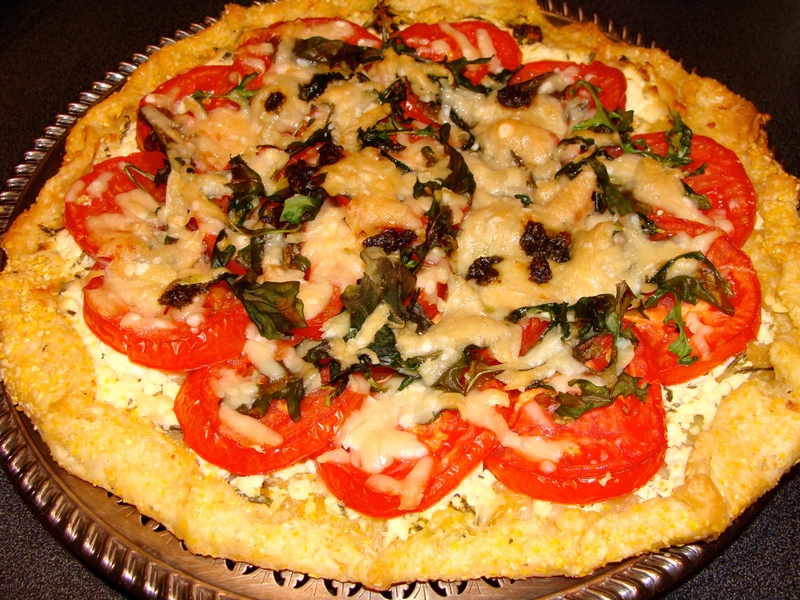 Summer-ripe tomatoes and fragrant basil deliver a winning savoury treat in this easy cornmeal pastry tart! It’s that time of year when the tomatoes are at their prime and so is their ardent companion, basil. This delicious dish along with a bowl of fresh garden greens, is fast and easy to whip up for a simple summer dinner. Easy to have the dough made in advance (even the day before) and the ingredients all prepped until just before dinner. Stir together the yogurt and ice water. Then mix the dry ingredients – flour, cornmeal and salt – together in another bowl. With a pastry blender or your fingers, blend the cold butter into the flour mixture till it is soft and crumbly. Then add the yogurt and water mixture, stirring gently till just blended. Lightly dust your hands with flour, and form the dough into a loose ball, wrapping it in plastic wrap and storing in the fridge for two hours or more. Prepare the tomatoes by slicing them into thin 1/4 inch slices, then laying them on paper towels to absorb the excess moisture. (This keeps the tart crisp in texture.) Meanwhile, prepare the basil, grate the Parmesan cheese, and crumble the goat cheese. Set aside. When cornmeal dough has chilled, roll it out on a well floured board to about 12 inches in diameter. Line a baking pan with parchment paper, sprinkle with a bit of cornmeal, and transfer the tart shell to the baking sheet. The next step is fun – gently with your fingers, fold about 1/2 inch of dough over along the outside edges to make a border for the tart. The idea is hand-made so don’t worry about perfection. Now, layer the goat cheese onto the prepared tart shell, add some of the basil, arrange the tomatoes in concentric circles and cover with the rest of the basil. Top with the grated Parmigiano and bake for about half an hour till golden brown. Let rest for about 5 minutes before slicing – the perfect amount of time to dress the salad greens with a simple olive oil, lemon juice and salt dressing, and pop the cork on a bottle of chilled dry Prosecco. January snowsqualls, sleepovers, and cooking in a storm! Sometimes unexpected things happen. And rich and amazing surprises result. The past two weeks when the snow falls, it appears to have come in foot high dumps. 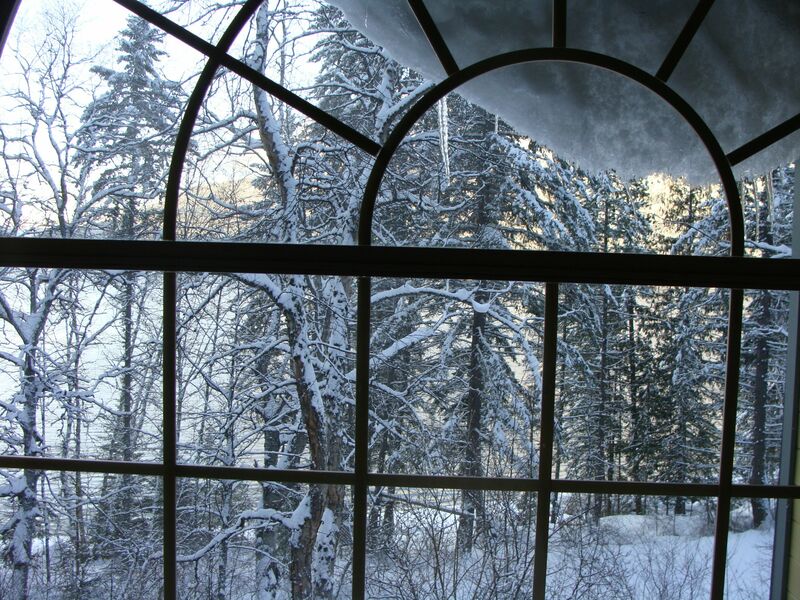 As well as a lot of shovelling, this past weekend’s snow event made Winna stay not only for Friday night’s Shrimp Creme Brulee dinner, but nestle in for a full weekend sleepover. Apart from great girlfriend time sipping steaming mugs of coffee as the trees drooped with fresh winter cloaks, we talked and cooked and ate, and shovelled a LOT of snow. We also snowshoed along the serene shores of Slocan Lake in a monochromatic impressionist landscape. You, however, need not shovel a cm of the white stuff in order to to serve up these wintery delights! 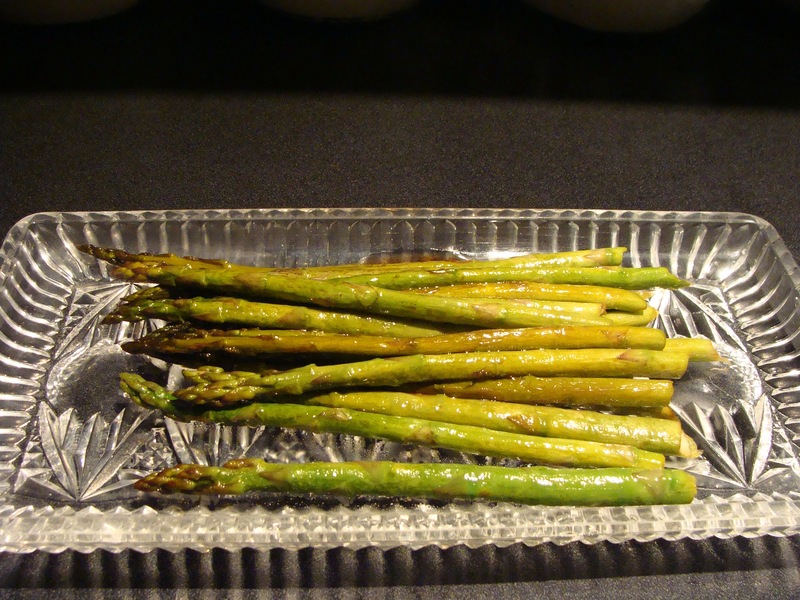 Preheat the oven to 275 F. Lightly grease 8 – ½ cup ramekins. In a large skillet, melt butter over medium heat and add leeks and garlic. Stir until fragrant and then add the prawns.. Sprinkle with lemon juice. Cook gently till they just turn pink. Remove from the heat. In a medium sized bowl, whisk the eggs and egg yolks together until pale in colour. Whisk in cream and milk and then stir in shrimp mixture, cheese, tarragon, parsley, chives, salt and pepper. 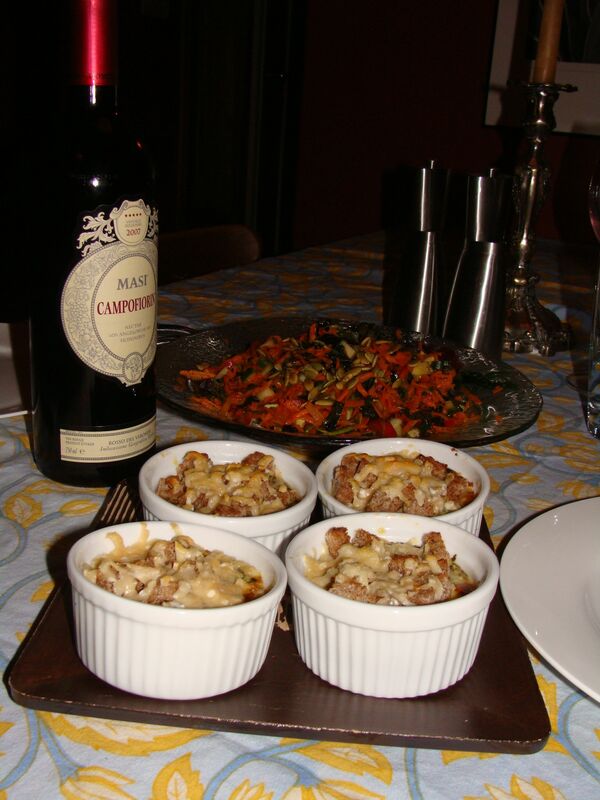 Fill ramekins ¾ with this savoury mixture. 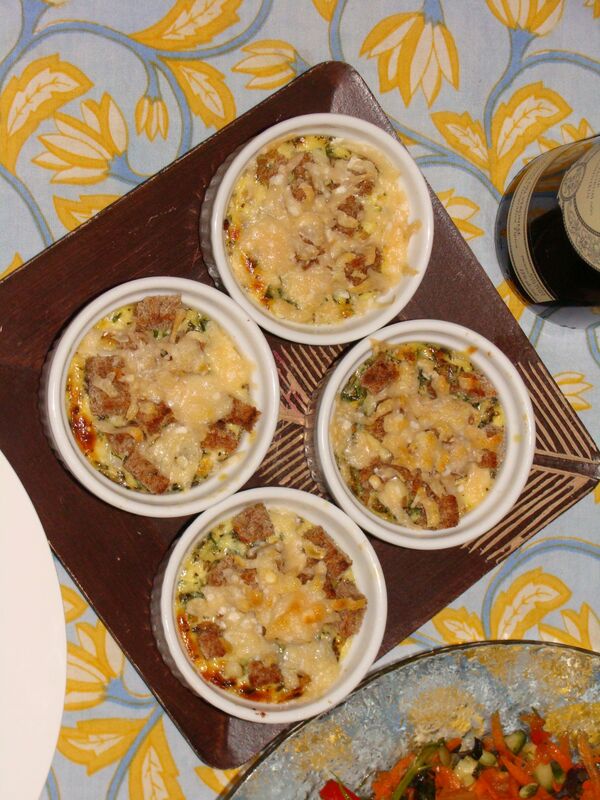 Place ramekins in a 9 x 11 baking pan, and fill with hot water half way up the sides of the ramekins in depth. Bake in the oven for 35 to 40 minutes or until the centre of each custard jiggles slightly. 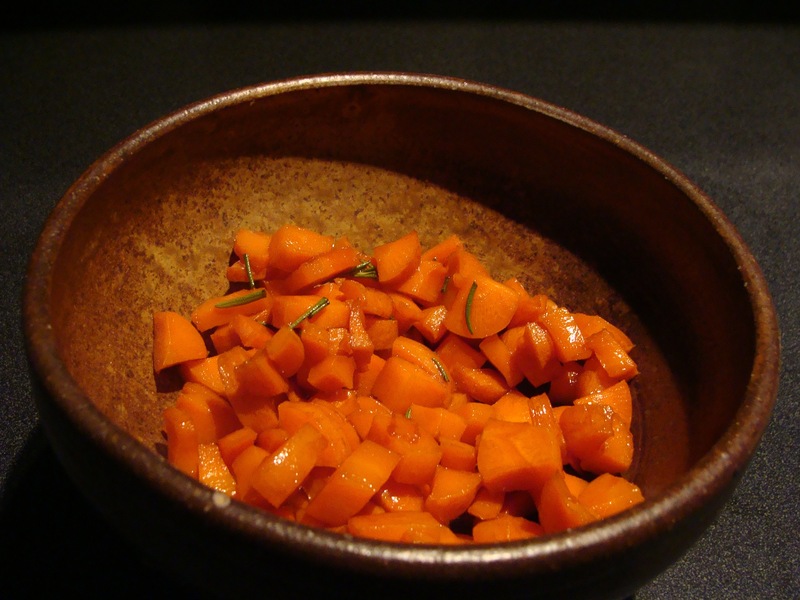 Remove carefully from the pan and place on a baking sheet. 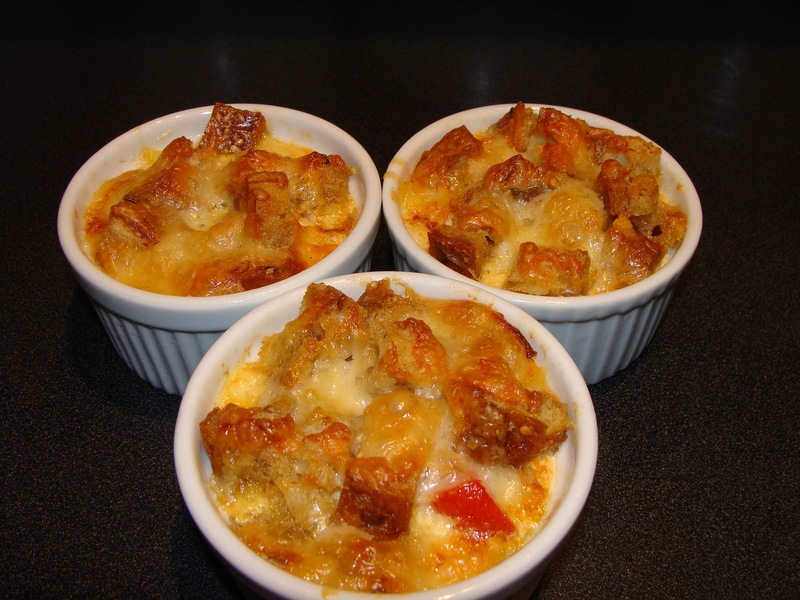 To each ramekin, add a handful of croutons and a tablespoon of parmesan cheese. Place the cookie sheet under the broiler to melt cheese or use a kitchen torch to brown the cheese. Serves 4-6 and takes about 15 minutes to prepare. 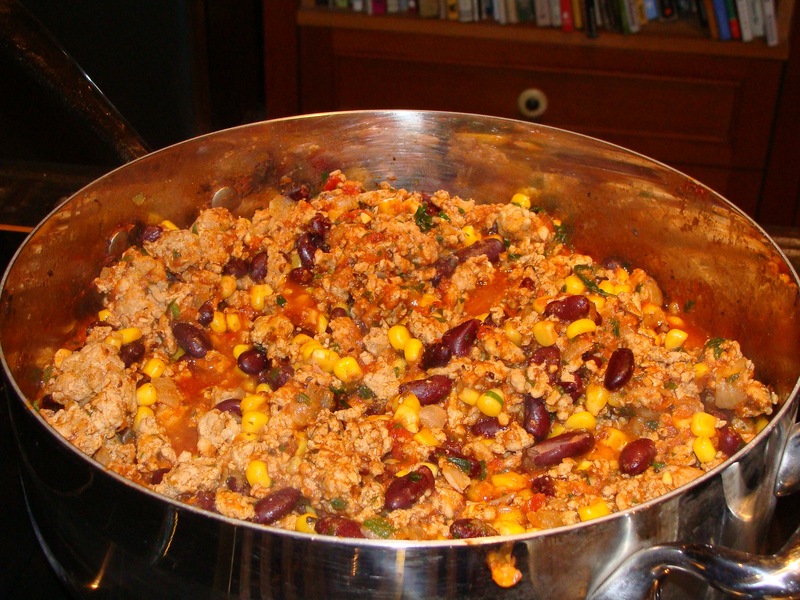 Tasty Turkey Chili --- fast and nutritious! Saute onions and garlic for a few minutes on medium heat till fragrant. Add turkey and cook through (about 8 – 10 minutes). Add cumin, coriander and cayenne, then beans and corn and tomato sauce. Heat through. Add 1 cup chopped Italian parsley and salt and pepper to taste. Serve on a bed of rice with a green salad on the side. Fall means foods that warm body and soul.